Please select one of our resources for more information about the ministry or resources they provide. Marriage, Relationships, Parenting, Pastoring, Mental and Emotional Issues, Depression and Suicide, Faith, Blended Families, Spiritual and Personal Growth. Archives of their programing in different languages (Global). Focus on the Family offers resources and articles relating to marriage, parenting, life challenges, divorce and social issues. They offer an archive of their programing as well as childrens programing (Adventures in Odyssey), entertainment guides (Plugged In) & reviews and young adult ministries (Boundless). Insight For Living offers a variety of resources which includes articles, devotionals, videos, interviews and sermons. They have an archive of the programing we feature as well as bible resources (Insights on the Bible) on topics such as "How to Know God", reading and studying guides and offer childrens programing (Paws and Tales). "All Scripture is inspired by God and profitable for teaching, for reproof, for correction, for training in righteousness; that the man of God may be adequate, equipped for every good work." 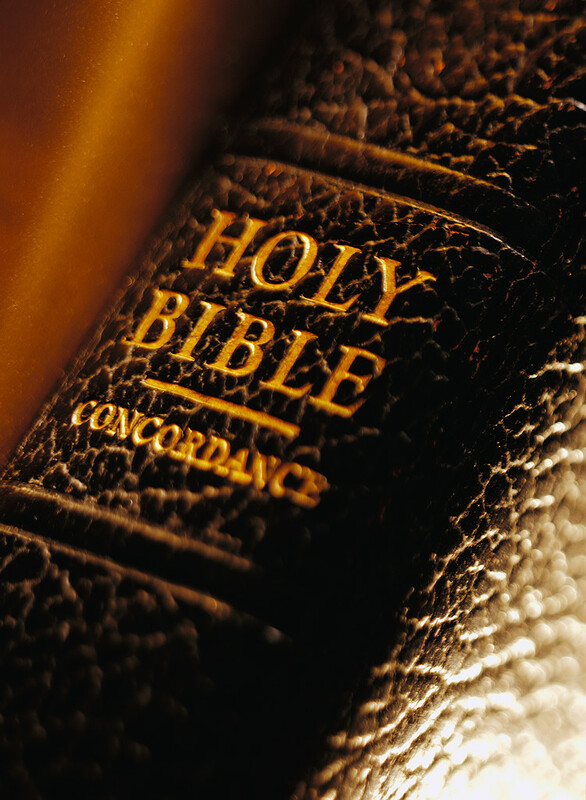 The following links will lead you to different bible resources, study guides and commentaries. These are property of their owners and do not nessiseraly reflect the views of KBNJ or Inspiracom. It is important to use and ask for dicernment when reading, watching or listening to study material. Often times the word is misintepreted, the one sure way to be sure something is correct is by constantly using your bible as a reference. The bible is a mirror that we can use to see ourselves, our lifestyles and the teaching materials we use to make sure it all aligns. Bible.org - Studies by book, authur, topic or verse and more. Bible Gateway - Various bible versions, studies and commentaries. "If one part suffers, every part suffers with it; if one part is honored, every part rejoices with it. Now you are the body of Christ, and each of you is a member of it." Wednesday-Saturday 9 a.m. till 3 p.m.